Percent difference is a comparison of two values of the same measurement. Calculate the difference between two values by entering them below and see the steps used to solve. Our percent change calculator will also help solve the amount of change between 2 values. The first step in solving percent difference is to find the difference between the values. This is as simple as subtracting one value from the other. The key is to use the absolute value of the difference, which just means to drop the negative sign in front of the number if there is one. The second step in calculating percent difference is to find the average of the values. To do this, add the values together to get the sum then divide by 2; this is the average. The next step is to divide the difference of the values by the average. This is the percent difference expressed as a decimal or fraction. To convert to percentage form multiply by 100. The calculator above simplifies finding percentage difference but it uses the formula shown to solve it. 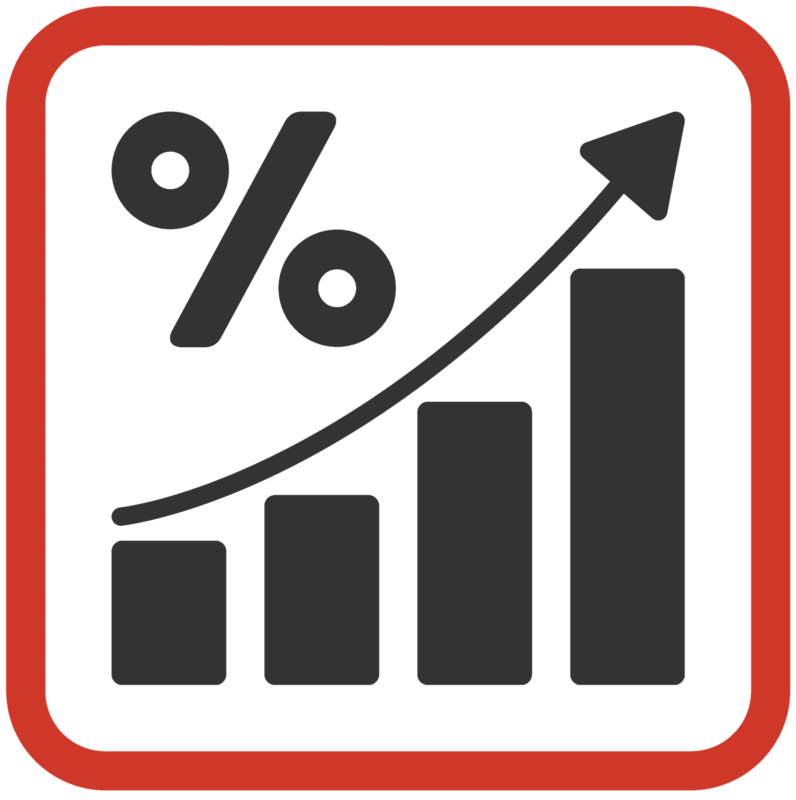 Use our percentage calculators for more tools for calculating percent values.